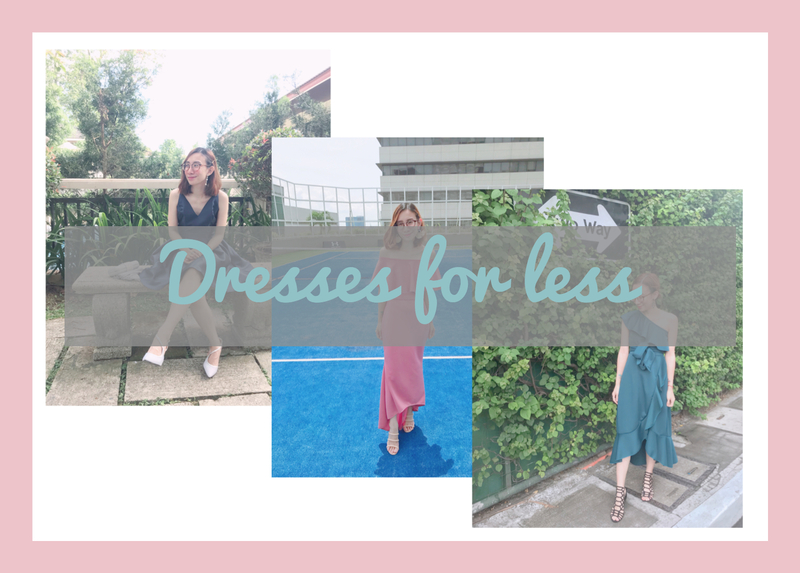 Dresses for less: Below Php 1,000! One thing I've learned through this is that if you look hard enough, you'll find what you're looking for and luckily with all the online browsing I've done, I did find some! 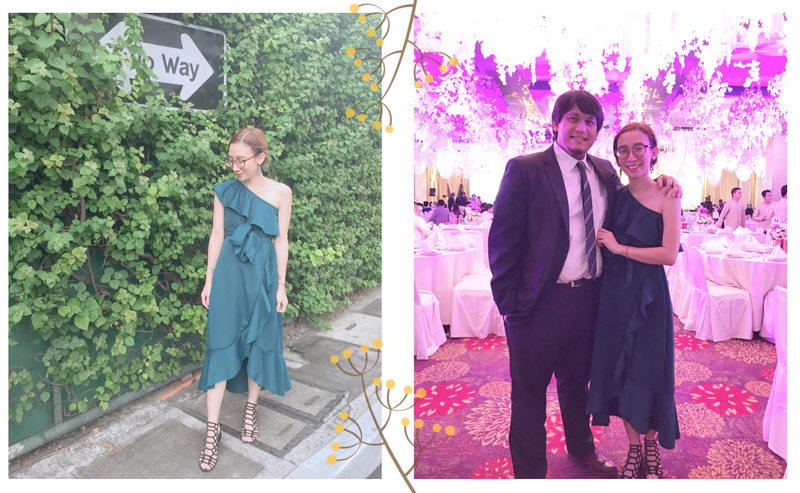 Also, a beautiful dress doesn't even have to cost you beyond Php 3,000 or even Php 1,000! Yes, you heard that right! 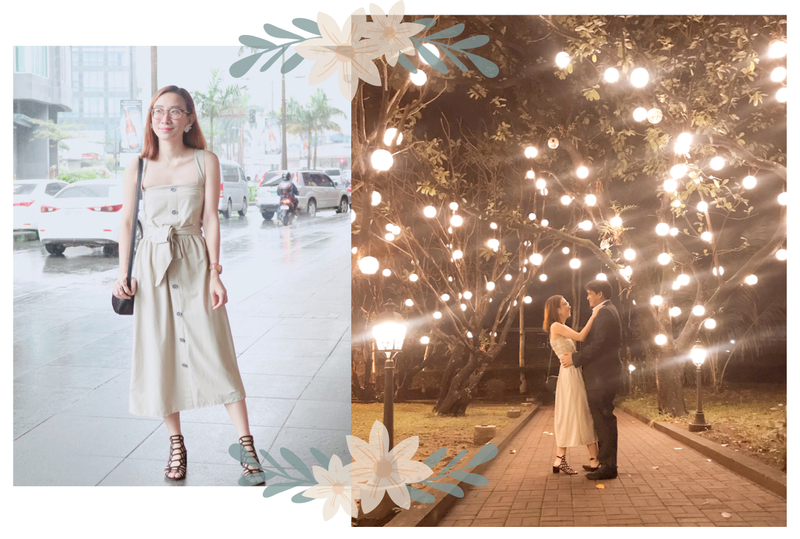 Sharing with you dresses that you can wear to weddings or formal occasions that won't go above Php 3,000! Yes! 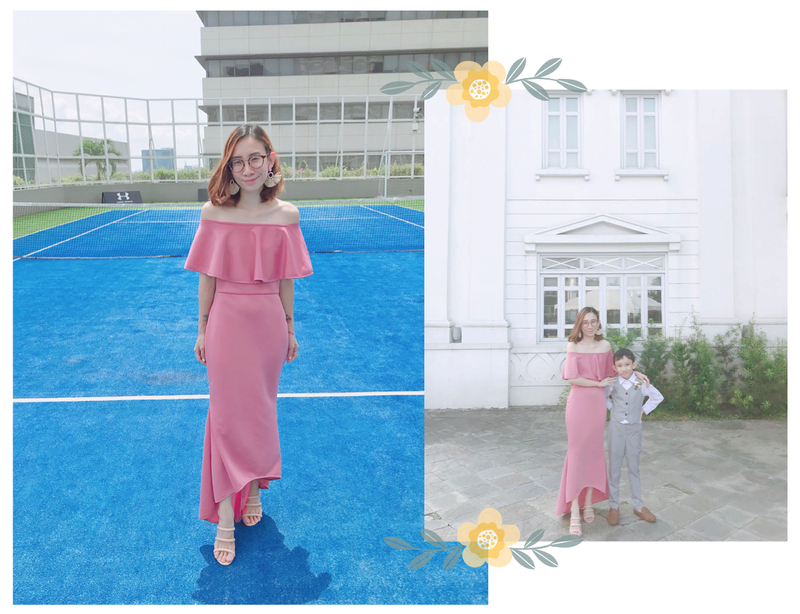 This is from Shopee! At first I was hesitant on ordering cos my body can be tricky. I'm thin, so tendency, it can either look lousy on me or i'll end up like a hanger. >_< haha! I took my chance on this and glad I did! The fabric is neoprene and flexible, so it kind of follows the form of your body. 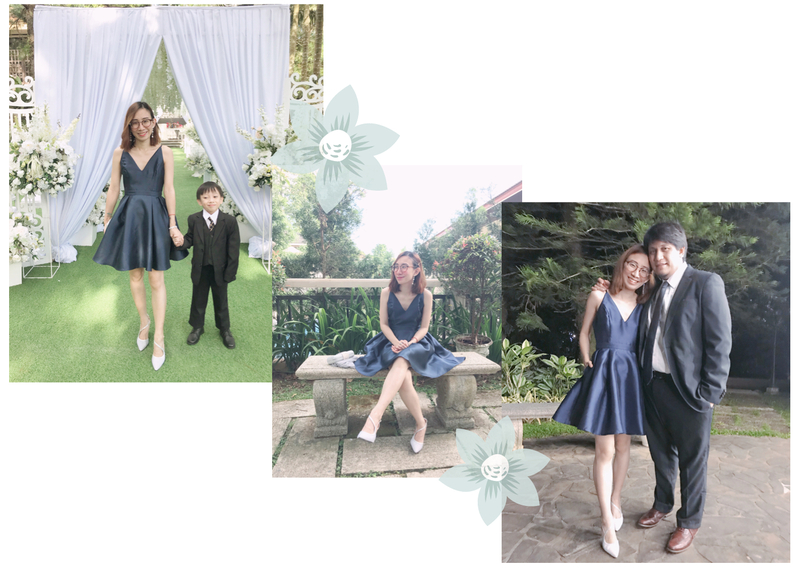 It was perfect for both my day-time event and the wedding reception. :) I kept this in my closet cos its something that I can also use for malling or casual days!